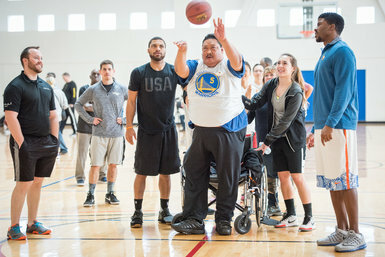 The annual program provides a basketball camp run by the coaching team of the Golden State Warriors for amputees. The event is free and open to both children and adults. For more information visit the UCSF Amputee Comprehensive Training Program website.